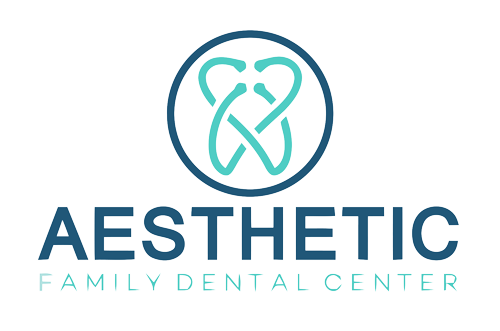 Aesthetic Family Dental is Harrison City’s chosen family dental centre. 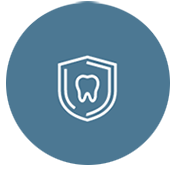 Our family dental practice is committed to helping you maintain your dental health and well-being. 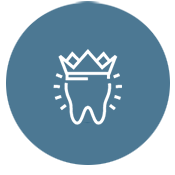 We strive to provide the best possible dental care to our patients, while minimizing future dental problems through preventative care. 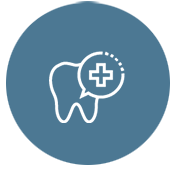 If dental problems do arise, we do our best to help our patients understand the issues they face and potential treatment options so that they can make informed decisions. When you choose our office, you can be confident that you will work with qualified, experienced, and caring individuals who won’t attempt to push you into treatment. From toddlers to seniors, we provide gentle yet effective cleaning and preventative dentistry for all of your family members in order to ensure a lifetime of optimal health care. Specializing in gentle and attentive services, we have helped the residents of Harrison City maintain and promote their oral health for more than 16 years. Click to learn more! 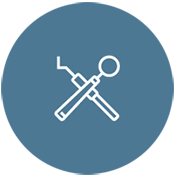 As experts in restorative dentistry, Aesthetic Family Dental specializes in high-quality dental prosthetics that include many of your family's cosmetic dentistry needs. As a great alternative to dentures and bridges, dental implants fuse to the bony structure of your face, providing stability and security that is meant to last a lifetime. Providing more dental services than the average general dentist, Dr. Michael Hansen stands behind his extensive educational experience by using only the very best dental products and procedures. Staying ahead of the curve, with continued education in today’s most innovative dental techniques, our clinical team is committed to providing only the absolute best in family dental care. Specializing in both preventative and cosmetic dentistry services, our team at Aesthetic Family Dental provides everything from routine exams and cleaning to dental implants. Find out more about our family dental centre by calling us to schedule your appointment today!